Earlier this month I was invited to attend an event hosted by the Chelsea & Fulham Harley Owners Group (HOG) at the Hard Rock Cafe, London. On this particular night, only a couple of bikes and their riders attended due to a larger event that same weekend taking place in Slovenia. None the less I had a great night meeting the members and catching a few nice shots. More bikes and members would have made it less challenging but still, we have to play the cards we are dealt. This was the first time doing a shoot for the HOG but the members couldn't have been any more hospitable. All were friendly and happy me being there to document the event. And the bikes.... The bikes are mental to say the least. 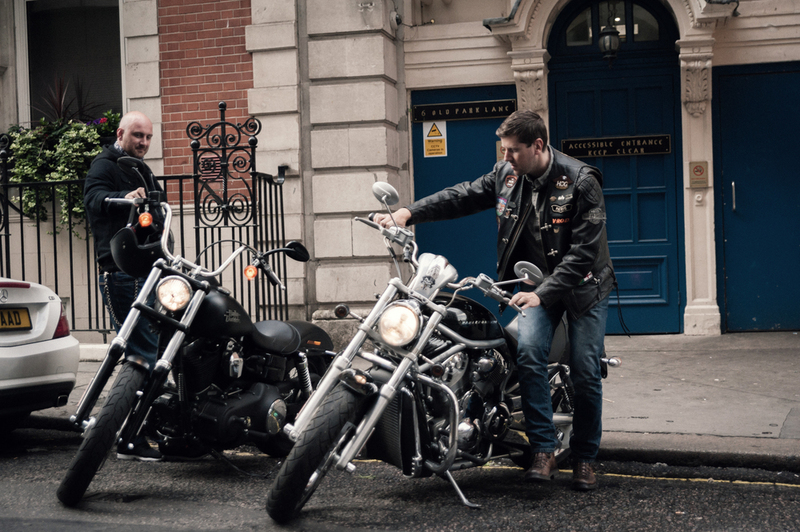 The noise of a Harley v-twin engine roaring next to you, always raises a smile! 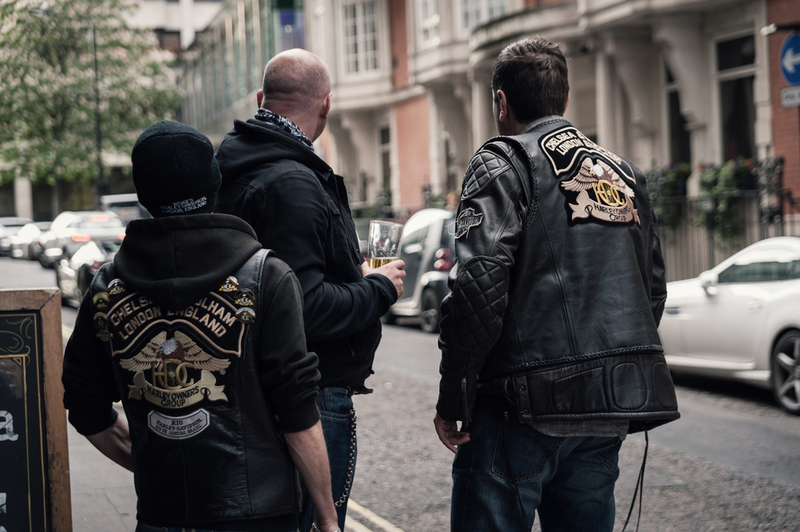 After a short amount of time with the guys from the HOG, it was very plain to see their passion for their Harley Davidson's and also what it meant to them being apart of the Harley Owners Group. It was inspiring listening to them talk about what they love. I can't thank them enough for the night. I had a great time with them. I'd like to thank all of the Chelsea & Fulham Harley Owners Group for this opportunity!